Apnoeists, diver, photographer, underwater rugby players and children have for years delighted with our Futura 1 Dive Mask. For it is with your extremely small internal volume and the narrow mask frame perfectly suited for small faces. The glasses are at this very closely at the face mask and black frame eliminates disturbing light reflections on the inside. 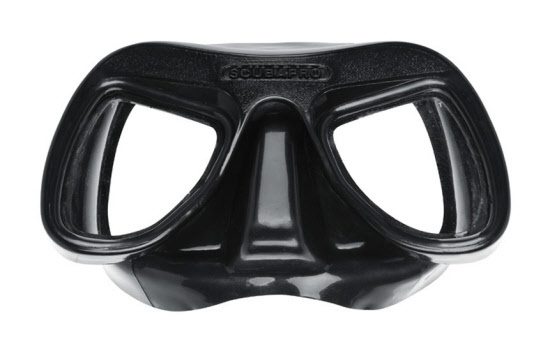 A proven and affordable diving mask Scubapro classic in the program. Slight pressure, especially for freediving. Great fit for smaller faces suitable. Available with black silicone and black frame.